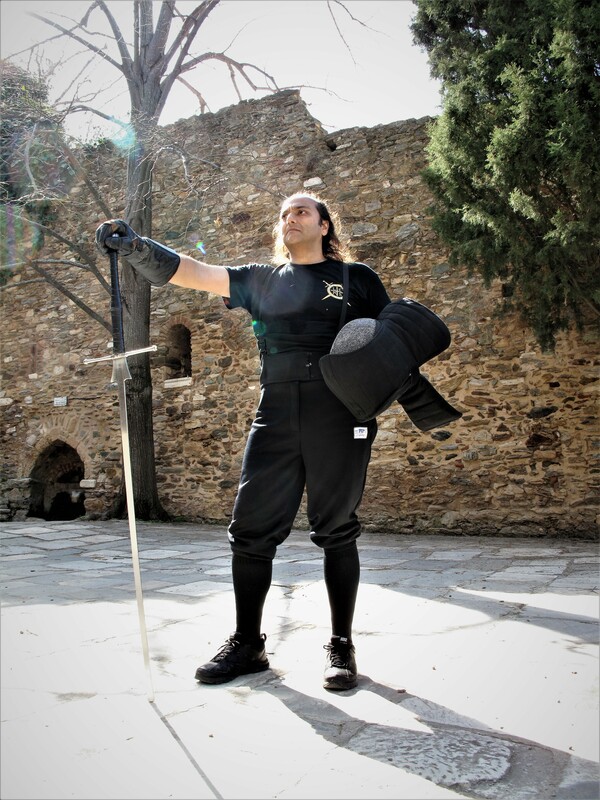 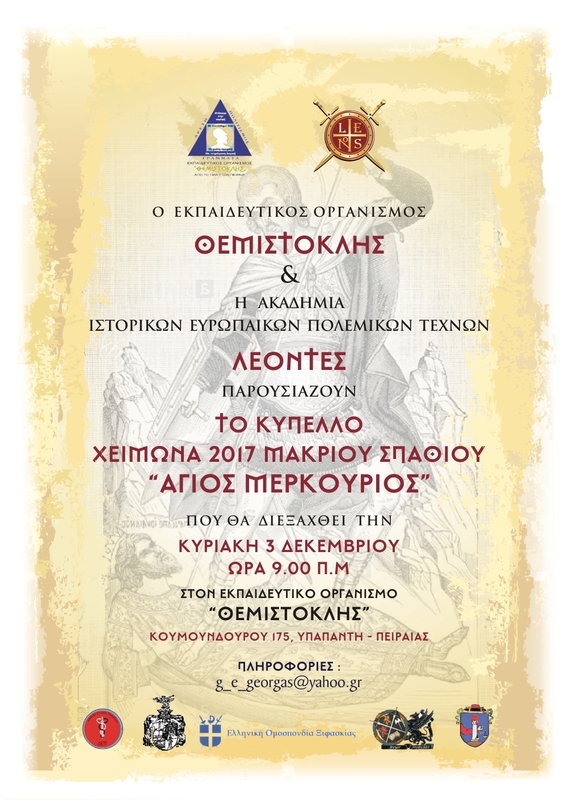 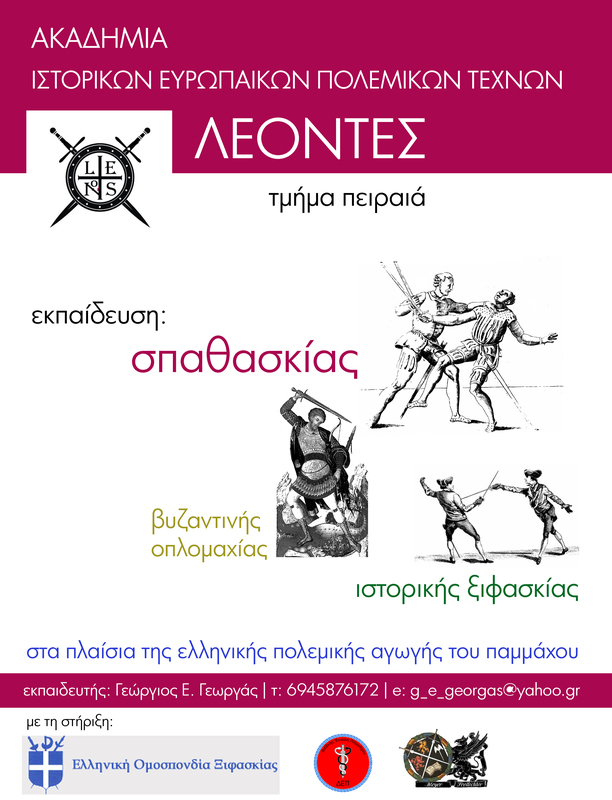 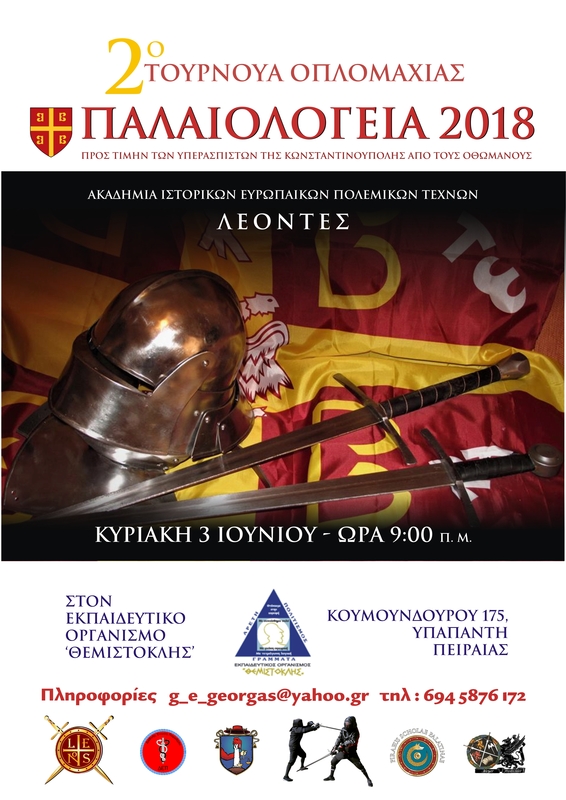 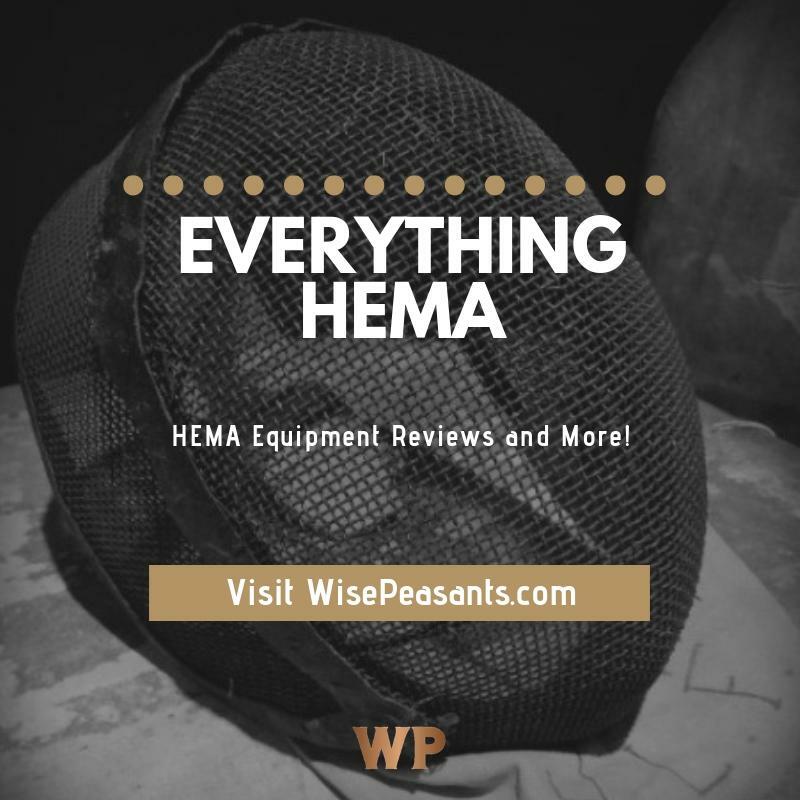 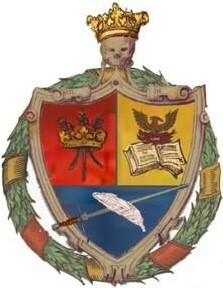 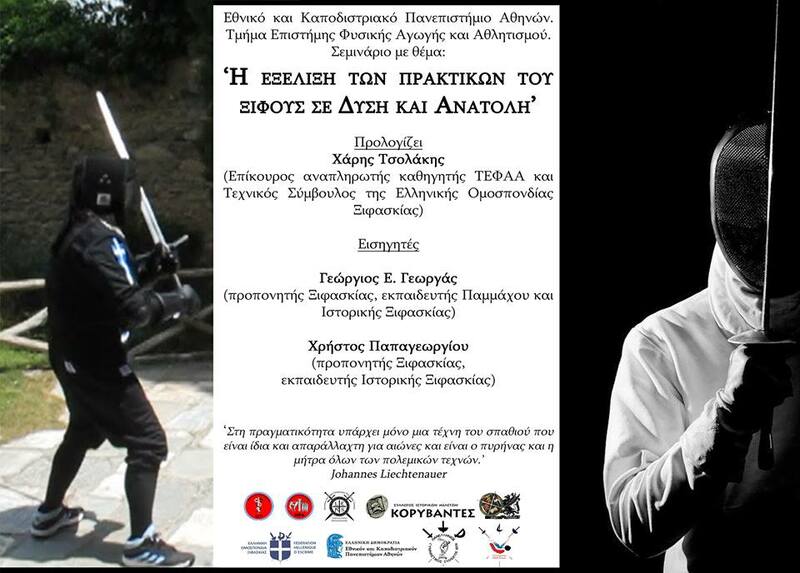 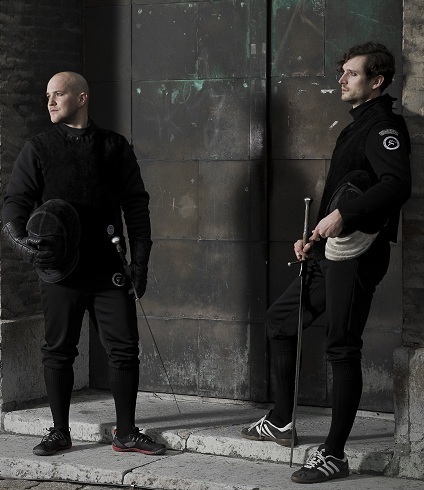 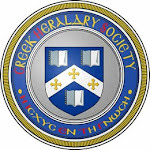 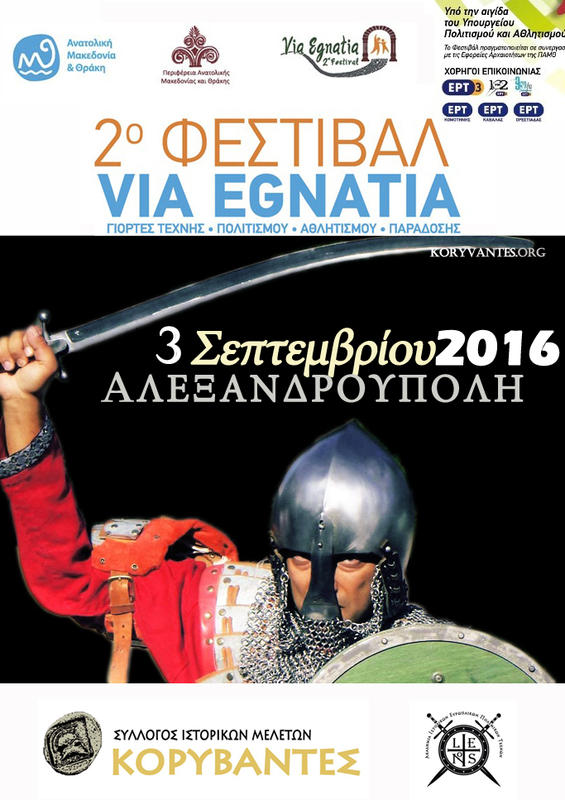 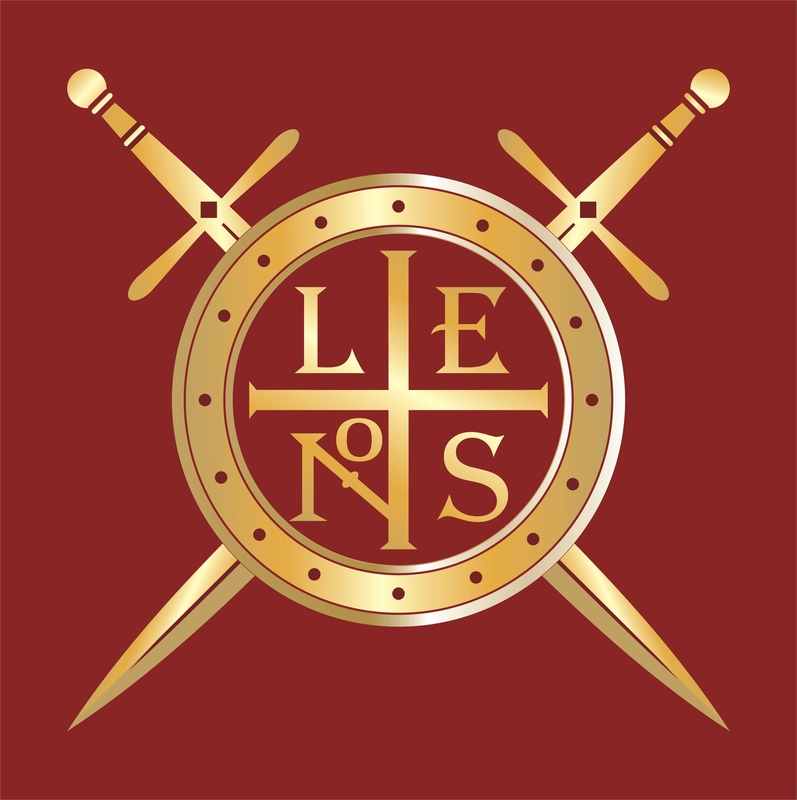 Τhe Hellenic ‘ACADEMY OF HISTORICAL EUROPEAN MARTIAL ARTS’ is School dedicated to the study and practice of Medieval and Renaissance fencing from the German Art of Combat (Kunst des Fechten ) in Piraeus. 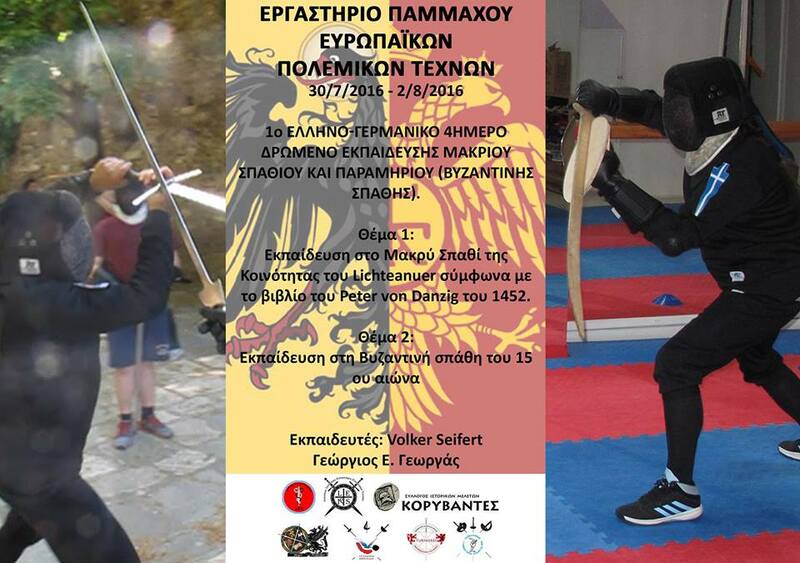 The ACADEMY OF HISTORICAL EUROPEAN MARTIAL ARTS is a member of Pammachon (belong to the Greek Federation of Pangration),also is member of Meyer Frei Fechter Guild (the MFFG is a free International fencing school devoted to the study of Joachim Meyer’s 1560 and 1570 manuscripts) in addition to being a member of the ‘Learn Sword Fight’(branch of Gladiatores based in Germany). 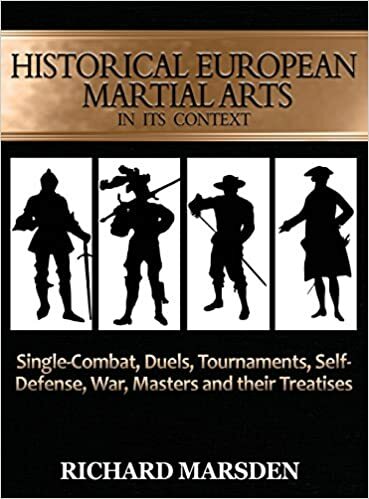 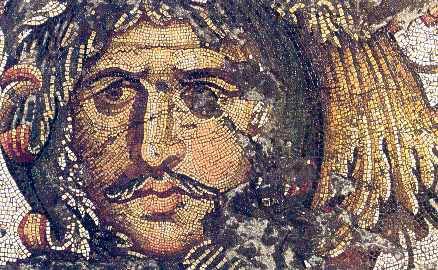 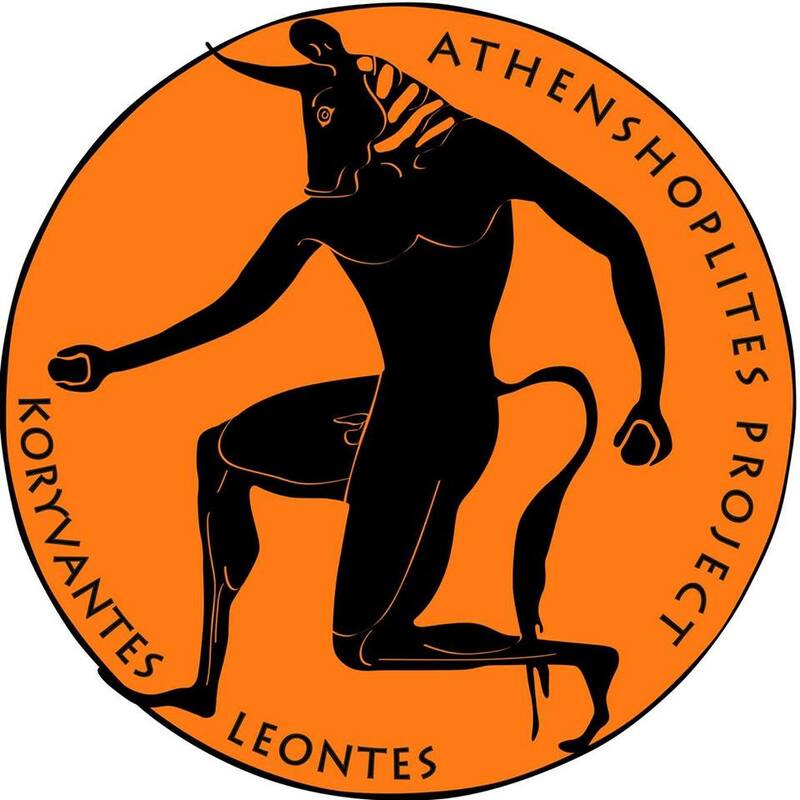 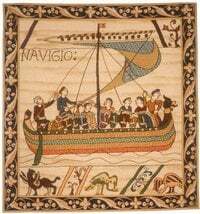 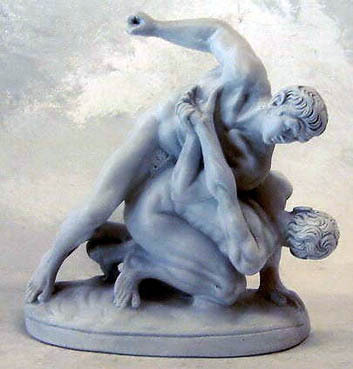 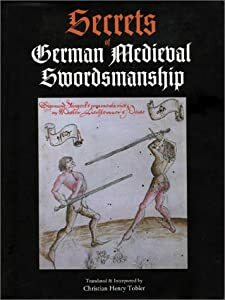 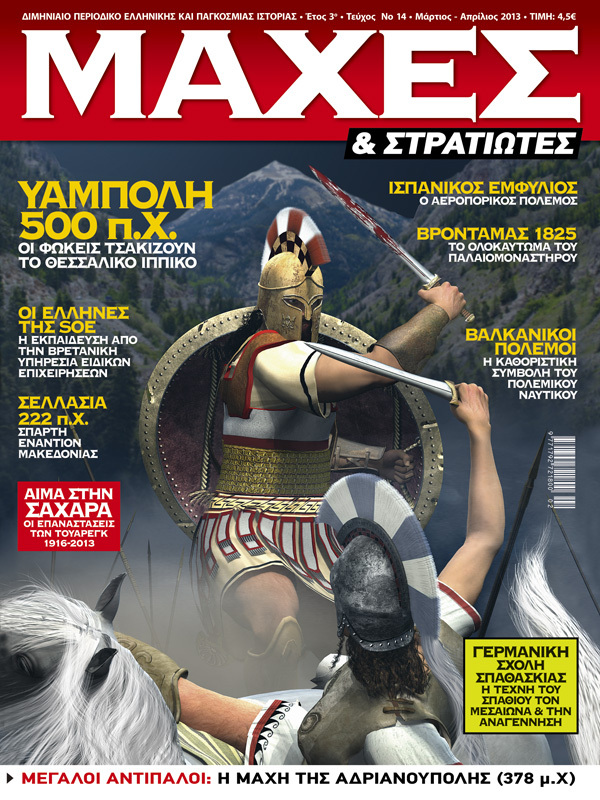 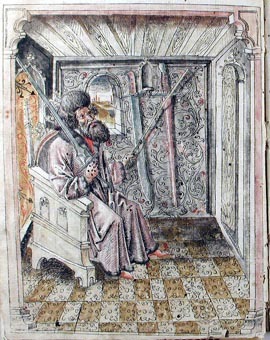 Also the Hellenic ‘ACADEMY OF HISTORICAL EUROPEAN MARTIAL ARTS’ study and practice the Byzantine style of combat with use of spathion and parmerion.